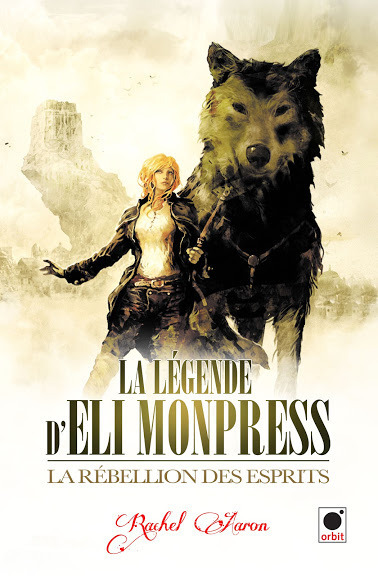 Pretentious Title: The Spirit Rebellion French Cover...J'adore! Nice. Though Gin looks oddly wolf-like... maybe it's just because in my head he looks like Naga from Legend of Korra, but with those cool ghostly moving swirls. Very nice. When that wallpaper comes out, that is totally going to be my desktop.